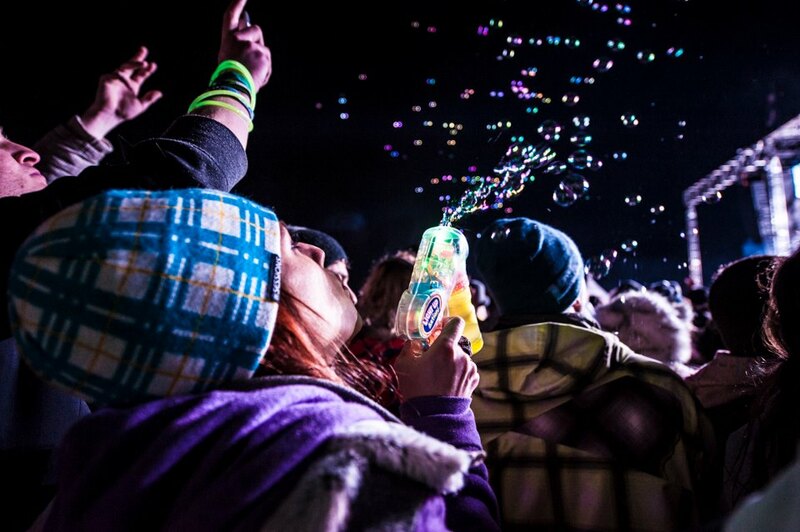 Snowball Music Festival truly is an experience like no other. There really is no way to truly describe the resulting excitement from throwing together all of your warmest clothes, shlepping a car load of friends deep into the Rocky Mountains for a weekend packed full of incredible music, new friendships and of course, dancing. 2013 marked the inaugural year of Snowball Music Festival in Winter Park, CO and after attending previous years of the festival, I felt the new location was a fantastic replacement for the former site. After arriving early afternoon on Friday, one thing was eminently clear, the town of Winter Park was heavily fortified and in a nervous state of wait. The angst of most business owners and citizens of the town was almost palpable and to be honest I believe this was completely merited. It’s not every weekend that a small mountain town has to prepare for 8000-10,000 guests to flood the streets, motels and convenience stores for three days of live music and partying. However, after the first few hours and on to the proceeding days, the fear of what us ruffians might drag into the quaint mountain town had completely subsided. The planning of the event was on point, the security was cordial, and adequately distributed and in many instances just as excited about the days events as fellow attendees. 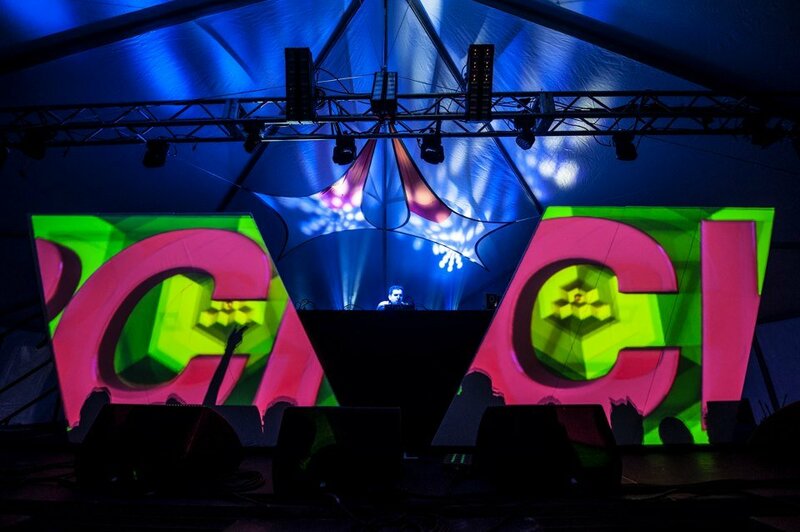 The venue itself was relatively spread out and was equipped with three stages: the Main Stage, the Groove Tent and the Ballroom which followed suit with many other similarly sized festivals, however one must not forget that the entire grounds and the surrounding area were blanketed in snow. 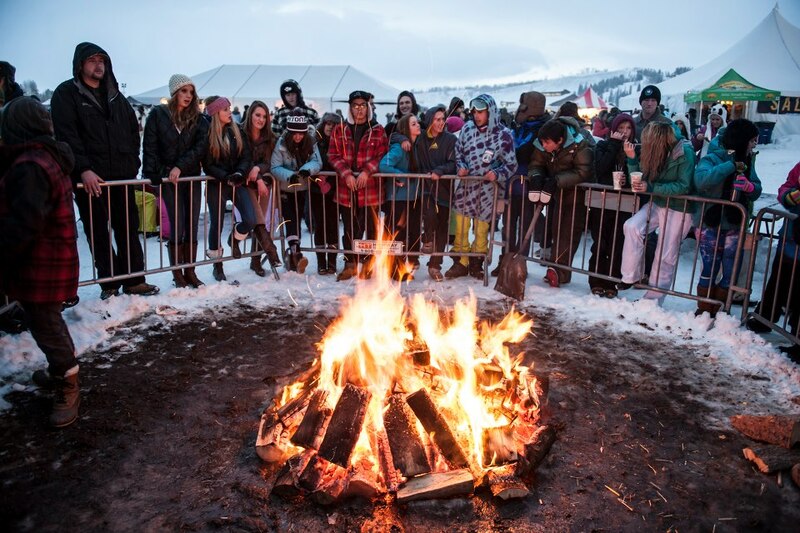 As a result of the sub-freezing temperatures, the venue also featured an adequate amount of warming lounges, indoor bars and the occasional fire pit and or heat lamps that served as a place of refuge from the cold. When I arrived on the first afternoon of the festival, the sun was shining and the air was crisp as hoards concert-goers began to funnel through the security labyrinth eager to get their first taste of the music and the free popcorn being handed out in line of course. As the sun began to set and the afternoon transitioned into the evening, the first of my must-see artists of the weekend, Porter Robinson, was quickly approaching. In anticipation of a fairly large crowd, I decided to secure a prime spot, front and center for the young prodigy. Now, it would only be fair to preface my review of Porter’s set with the explanation that the last time I had seen him take the decks, his performance was one of the best shows I’ve ever seen. His selections and edits are ingeniously unique, flawlessly mixed and his prowess while contorting the emotions of the crowd from track to track was some of the best I’ve ever witnessed. His set this time around was still very strong, however, I couldn’t help but wonder if his performance wouldn’t have been better suited for the Groove Tent. Don’t get me wrong, Porter Robinson, clearly has proved that he deserves to play on the Main Stage but personally there is something extraordinary about an expertly delivered high energy set in a tent setting. 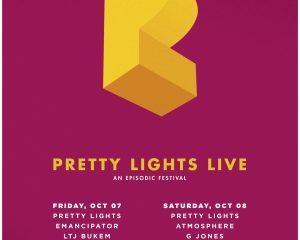 I believe Porter Robinson is just the type of artist to do just that and I think the atmosphere would have been spectacular. 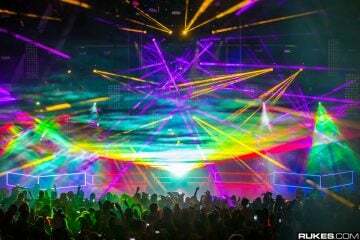 All in all his set once again proved that this young artist is a prominent force in the growing dance music scene. Moving on from Porter Robinson, I made my way over to the Ballroom to catch the last hour of Chicago trio Orchard Lounge which proved to be my favorite set of the weekend. Orchard Lounge consistently does an impeccable job of constructing lengthy sets that combine some of the freshest funk,deep house and nu disco tunes around. The setting was intimate, the crowd was full of some of the most amiable people I encountered all weekend, the music was on point and the result was nothing short of perfection. When I reminisce about this past weekend, I almost immediately revert back to Orchard Lounge‘s performance. After Orchard Lounge‘s incredible set, I decided to hold tight and secure a front row position for American Royalty. American Royalty, might not be a name you are familiar with at the moment, but this trio from L.A. is definitely someone to keep on your radar. Incorporating live instrumentation with electronic aspects, American Royalty proved to be the first of many bands over the weekend that brought a raw and refreshing deviation from your average DJ set. Near the conclusion of American Royalty the time had come to mosey my way over to the Main Stage to witness the spectacle that is Big Gigantic. Dominic Lalli‘s notorious saxophone was in full effect as I began to gingerly navigate the ice field that had formed in front of the main stage. Big Gigantic‘s set was full of their most popular cuts and remixes and most definitely satisfied their die-hard fans as well as the newcomers who may not have been as familiar with the duo. My only qualm with their performance was the nearly seven different times that they grabbed the mic to announce, “Colorado family, give us everything you’ve got!”. I myself am a native of Colorado and am very proud of the music scene we’ve cultivated in my home state and I realize it must have been a very special moment for the artists but after transitioning to 5 or more tracks with the same cliché, I become irritated. I felt their set was well constructed and their light show was the most impressive I’ve ever seen them put on but other aspects of their performance left me wanting more. After the whirlwind that was Day One, I awoke to roughly seven inches of fresh snow outside my window and a day full of fantastic music to be discovered. My second day started a little late but the first artist on my docket for the day was Gigamesh who performed in the Groove Tent. I personally am a huge fan of Gigamesh‘s music as well as the manner in which he constructs his live set so I was very excited to witness him in a live setting. I felt his set was consistent however I sensed the crowd remained a little disconnected throughout the entirety of his performance. 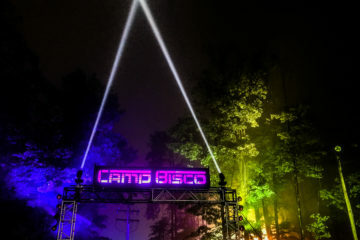 Once Gigamesh had concluded, I held strong in the groove tent to witness Totally Enormous Extinct Dinosaurs, who proved to be everything I wanted and more. In a similar fashion to Orchard Lounge, TEED constructed a cohesive eclectic performance that simply made you want to dance. My only complaint was that TEED was only booked for a one hour time slot. After TEED, I once again held my ground in the ice rink formerly known as the Groove Tent for the man behind the rising Firepower Records label, Datsik. Prior to the festival, many of my friends expressed feelings of doubt about attending Datsik because they thought it might be too heavy for their liking. Now, don’t get me wrong, Datsik‘s set was full of his dark and grimy dubstep but I felt that Datsik’s performance was nothing short of spectacular. 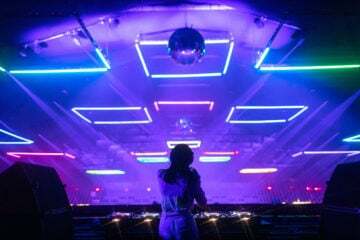 Datsik clearly has a name and style to live up to, however, I felt his set was not only filled with impeccable selections but also expertly crafted to appeal to a wide variety of audiences. As Datsik wrapped up I rather strategically worked my way out the extremely crowded and slippery Groove Tent to make my way back to the Main Stage to witness the headliner of the evening, Pretty Lights. 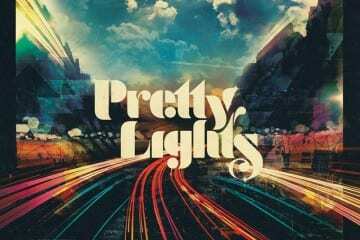 In similar fashion to fellow Colorado natives Big Gigantic, Pretty Light‘s performance had the crowd grooving to his hip-hop/soul/dubstep – infused beats from start to finish. As to be expected, his light show was spectacular and featured a seemingly endless barrage of lights,video footage and not to mention fireworks. Something that consistently impresses me with Pretty Light‘s live performances is the seamless nature in which his music transitions from track to track. His selections are always unique and assert the idea that the audience isn’t merely witnessing a live performance but rather on a musical journey. 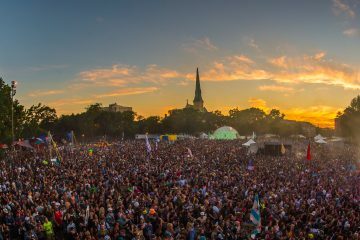 As the final day of the festival commenced it became clearly visible that many of the attendees, despite their best intentions, were not prepared for another day of music and partying. Whether it was rallying the troops in the hotel or simply chatting to people in line on their way into the festival, the energy level was noticeably a little lower. Luckily, this didn’t last for long because all of the artists scheduled for Sunday absolutely destroyed their sets. My final day kicked off most notably with Destructo‘s set in the Groove Tent. His explosive and dynamic utilized the best of techno’s attributes, injecting the crowd with energy and emotion. His set was driven, high energy and the perfect show to get your blood pumping. After Destructo wrapped up I chose to hold my ground in the Groove Tent to enjoy a healthy does of dirty south trap beats from the duo known as Flosstradamus. From previous experience, I had already established that Flosstradamus are one of the most energetic and exciting trap producers to see live and to my delight, this performance was no different. Dressed in all black with their Banned Mixtape insignia illuminated on their chests, the duo instantly raised the energy levels of the crowd and never looked back. For the entirety of their set the audience at the Groove Tent was in constant motion. Moshing,jumping, dancing and for some women with more traction even twerking were visible in all portions of the crowd. If their was an award for pushing the pace and raising the overall energy level of the final day Flosstradamus would have won hands down. Riding high of the energy of Flosstradamus, I migrated back to the Main Stage to witness yet another rising duo, Grizmatik. After seeing both GRiZ and Gramatik live multiple times, there set as Grizmatik is a perfect definition of a collaborative act. Their similar yet diverse styles come together in a harmonious compilation of electro-soul music with an unmistakable amount of grit and heaviness. Grizmatik continued to set the tone for what panned out to be an extraordinary night of live music. As Grizmatik came to a conclusion, I decided to hold tight and secure a prime position for STS9 and this may have been my best decision of the entire weekend. STS9, truly is a unique act to see perform live and I think they were the perfect fit to conclude a great three days of music. One of my favorite aspects of STS9 stems from the origin of their name. 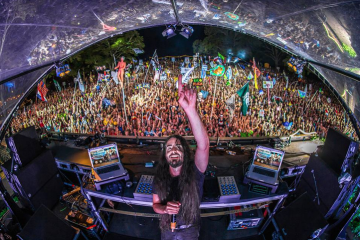 Sector 9 is the name of the band while Sound Tribe actually refers to the audience and their unity. Their live instrumentation and light show translate to their audience in a very unique manner and regardless of the venue, being part of the crowd really feels reminiscent of being part of a”tribe”. This sense of unity can’t necessarily be explain or quantified, it’s simply something you have to witness to fully understand. 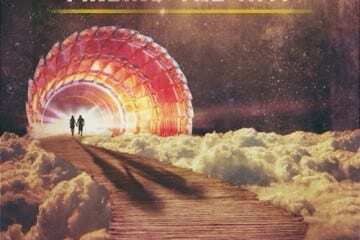 Their set was expertly constructed and without a doubt STS9 sent their tribe off dancing into the cold winter night in celebration of a weekend to be remembered. 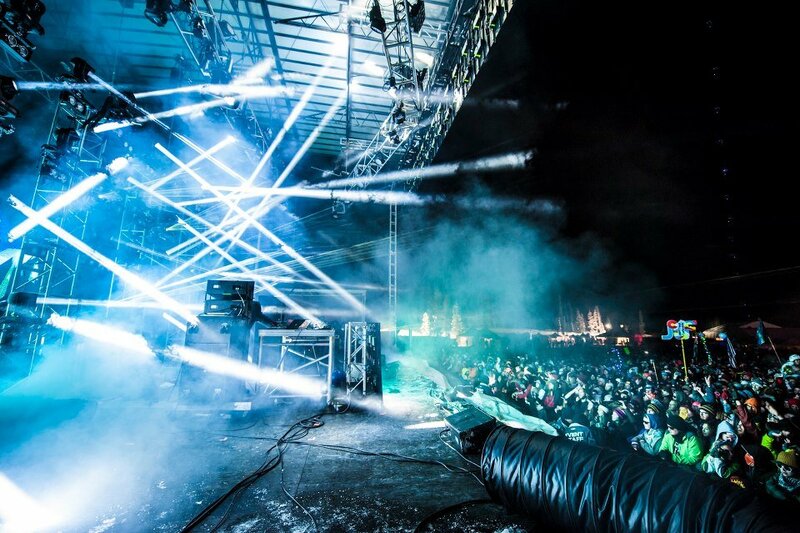 All in all, Snowball Music Festival 2013 was an excellent event from start to finished that once again assured me why I’ve been coming to this event year after year since it’s inception. 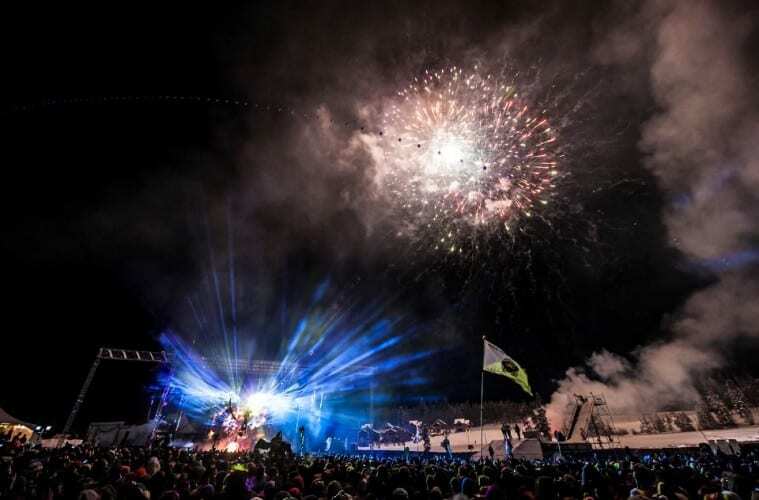 The combination of beautiful scenery, live music and the comrodary of genuinely good people enjoying each other’s friendship and company make Snowball Music Festival a must attend event. It may be early but all I can say is that I can’t wait to see what’s in store for next year! 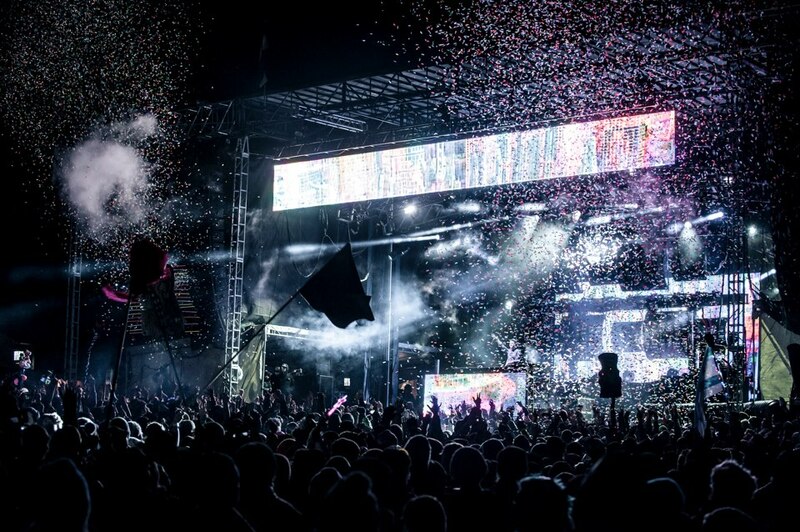 North Coast Music Festival Announces Their 2017 Lineup with Deadmau5 & Eric Prydz, STS9, Carnage, and More!